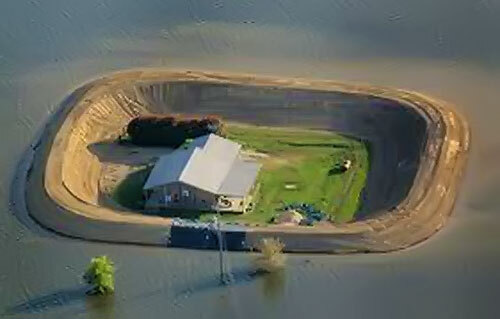 While floods can cause major destruction, the damage caused by floods is not covered by standard Homeowners insurance. That's why Rowley Insurance Agency Inc offers flood insurance through the National Flood Insurance Program. A flood insurance policy provides the specialized coverage you need to help protect your home, condo or business from rising waters. Flood insurance may not be as expensive as you might think, and the benefits of coverage can vastly outweigh the costs of repairs and replacements. Properties located in low to moderate risk zones, may be eligible for a Preferred Risk Policy (PRP), a low cost option that will allow property owners and businesses to protect themselves against the devastating effects of flooding. Call us today at 941-475-7762 for a no obligation quote on flood insurance.